The SOIL team was thrilled to hear that a Chapman University improv comedy troupe called “Improv Inc” was inspired to raise funds in support of Hurricane Matthew relief work by making people laugh! Proceeds from the troupe’s most recent show on the Chapman campus in southern California were donated to SOIL – and we are honored to have been selected as the recipient of Improv Inc’s generosity. 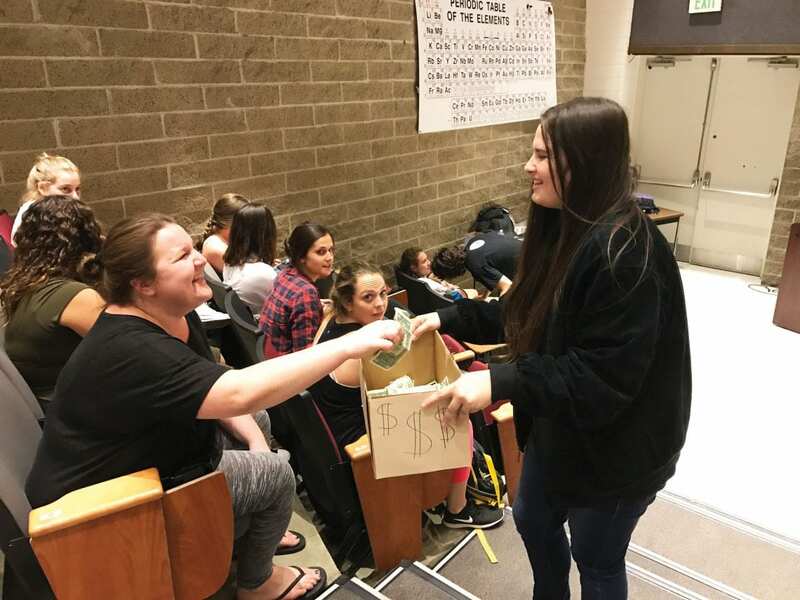 To learn a bit more about the troupe and the inspiration behind the benefit show, read this article from The Panther, Chapman University’s newspaper. No Replies to "The Panther: Improv Inc. Uses Humor to Raise Money for Haiti"